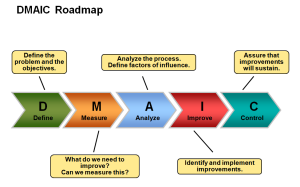 Lean Six Sigma is a process improvement methodology combining the benefits of both Lean manufacturing techniques and Six Sigma to help companies streamline operations, increase value and reduce waste. 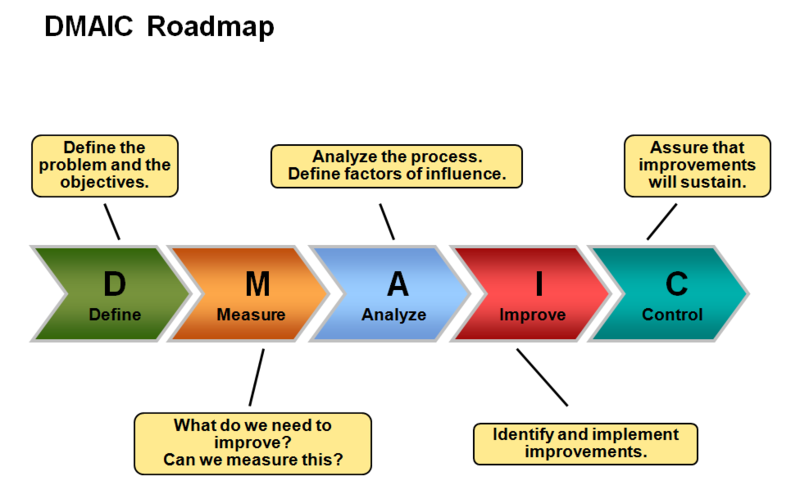 The biggest benefit of Lean Six Sigma is an improvement in the overall process of the business. Improved processes means completing the same work in a shorter amount of time at the same, if not higher standard and quality, at a lower cost. This allows for an increased value to be passed on to customers, both internally and externally. For businesses engaged in Lean Six Sigma activities, one of the primary benefits is a reduction in costs associated with improving processes. Improved processes equates to less time, and employee resources, to complete the work, whilst decreasing defects or errors that can result in rework. Business Cherub are passionate about improving processes and providing the benefits that every business deserves. Contact us today for a free, no obligation assessment and quote!